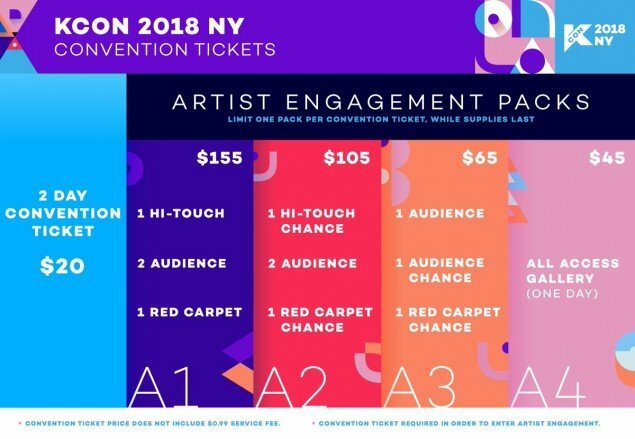 'KCON 2018 New York' adds one more male artist and one more female artist to its lineup! 'KCON 2018 New York' has added one more male artist and one more female artist to its performing lineup this year! 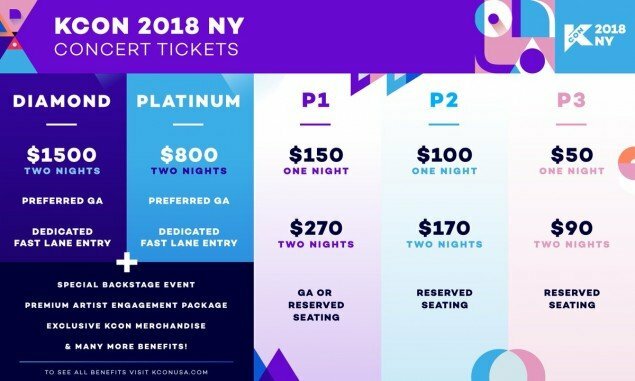 So far, the 'KCON 2018 NY' lineup includes: Wanna One, Heize, EXID, Stray Kids, and NCT 127. The newest artists to join this loaded lineup will be rookie girl group fromis_9, plus veteran male group Super Junior! 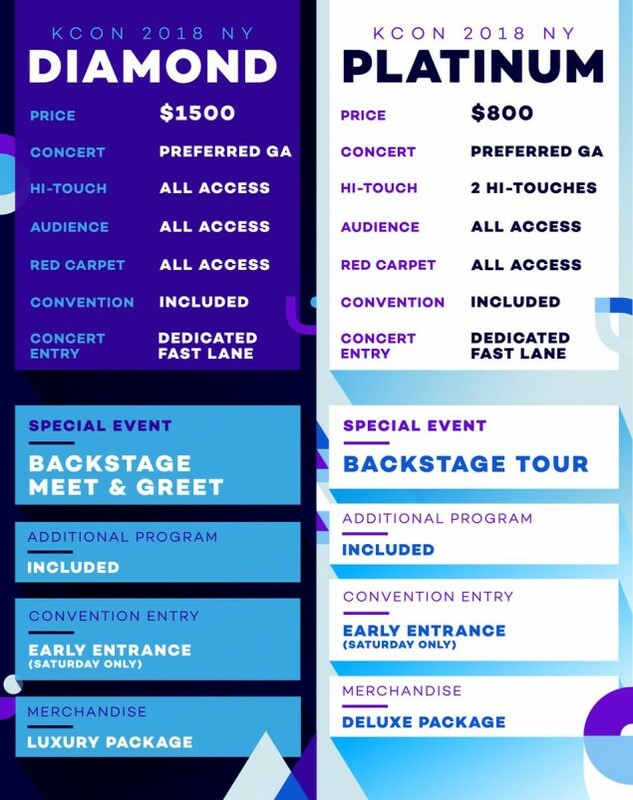 Furthermore, the event has revealed a ton of new information regarding ticket sales and various tiers, which you can check out below. 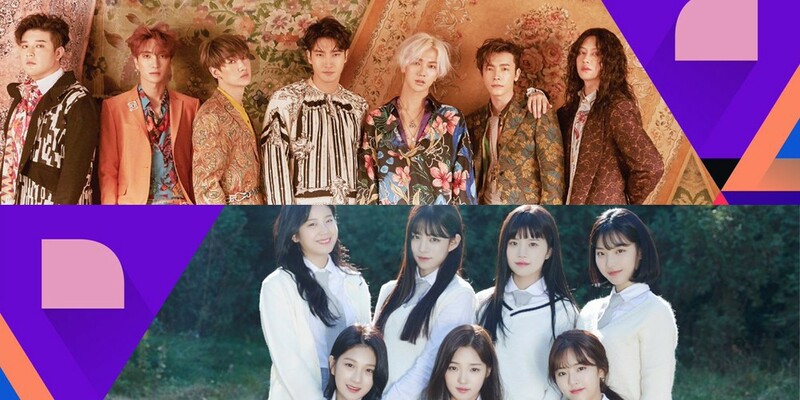 'KCON 2018 NY' takes place on June 23-24 at the Prudential Center in New Jersey, U.S.A.
Are you excited to see fromis_9 and Super Junior at 'KCON 2018 NY'?